frequent updates about Joshua Ploeg a/k/a Joshua Plague- touring vegan chef, Los Angeles personal chef and noisy punk rock "singer". It's That Vegan Chef Guy! My next cookbook is now available for pre-order. Comes out Sept. 1st which means if you get it now you won't have long to wait! Vegan dietician Matt Ruscigno discusses some of the health benefits , history and nuance of cacao and chocolate, raw and cooked and I back it up with 75 mostly savory recipes... good stuff! PS- not the actual cover there, the real one is even better... and also has both of our names on it. Chocolate Cookbook by Matt Ruscigno and Joshua Ploeg! 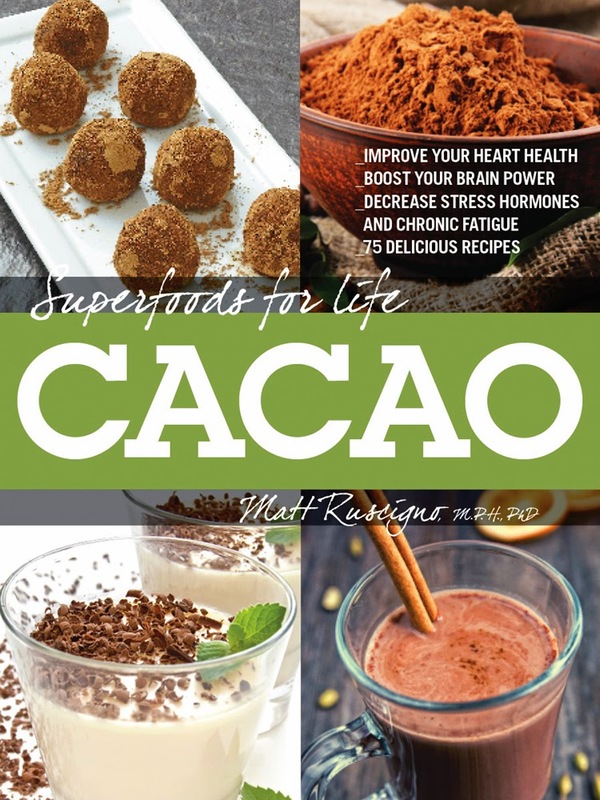 it's called: "Superfoods for Life: Cacao"
A fine vegan holiday gift- get it from Microcosm! raw zine with b+w pics of trash instead of food. Why? Because I love you! Get my cookbooks and zines from BuyOlympia.com and Microcosm. Email me if you would like something catered or to host a dinner party, if you need some personal cheffage in the Los Angeles area (and elsewhere). This food you see can be had! Bike presentations with my food! On tour now!! Buy Olympia- get my older cookbooks here! Werkplaats Typografie- creators of my Dutch design cookbook! Sean Carnage's Shows and Mayhem! I used to/ still sing in punk bands (Mukilteo Fairies, Lords of Lightspeed, Behead the Prophet N.L.S.L., Warm Streams), now I cook vegan food and tour around in a fashion similar to the band tours of yore, mostly doing dinner parties and soirees in people's apartments and art spaces. I tour on public transportation for weeks on end, sometimes bringing my knives along and cook in a wild variety of kitchens (been doing it this way since 2003). I've also done several vegan cookbooks: "In Search of the Lost Taste", "A Typografic Meal to Celebrate the 75th Anniversary of Libelle" (Netherlands), "Dutch Much", "Twelve Knights In My Kingdom" and "Something Delicious This Way Comes: Spellbinding Vegan Cookery". Hot Stuff! Currently I live "wherever"!